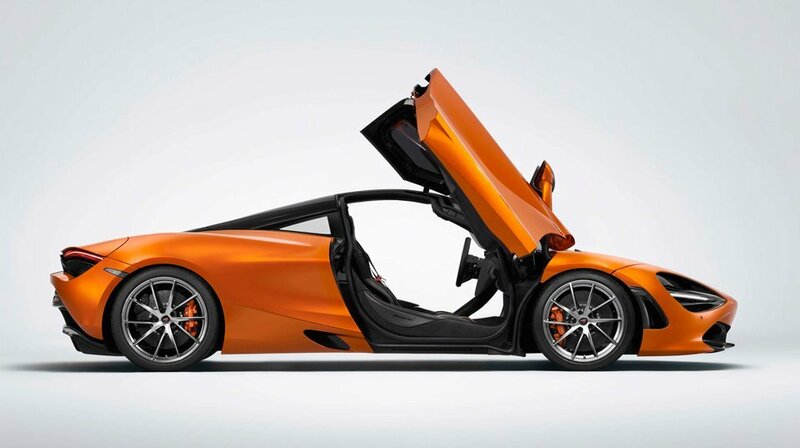 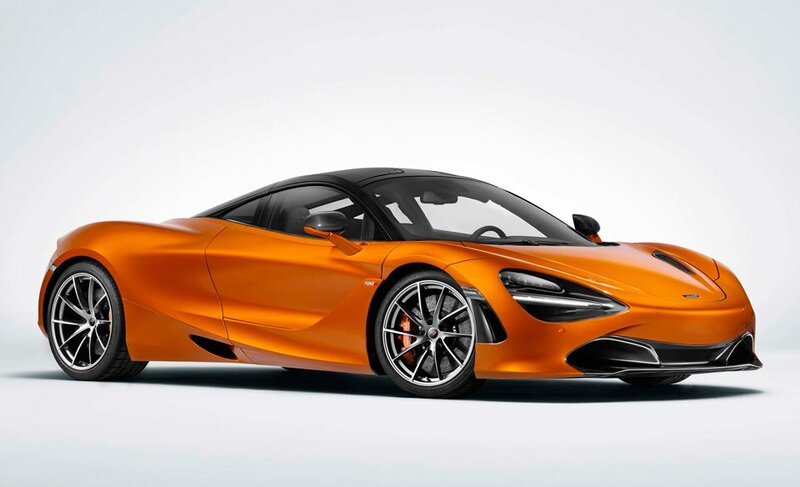 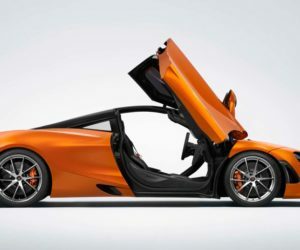 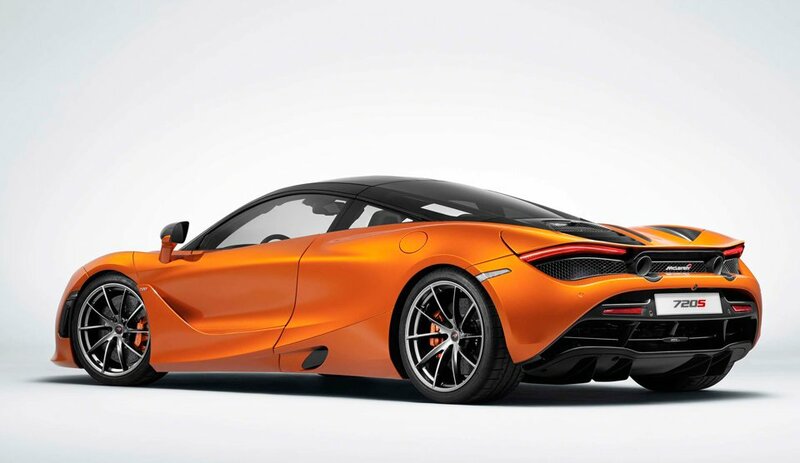 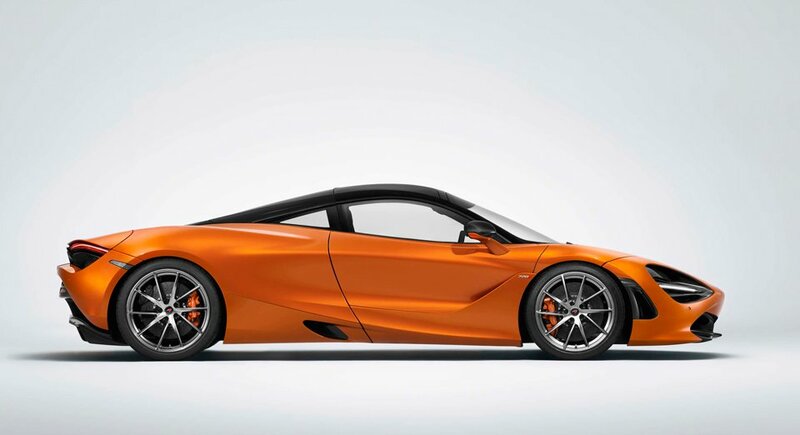 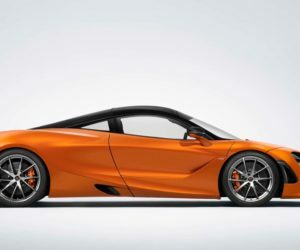 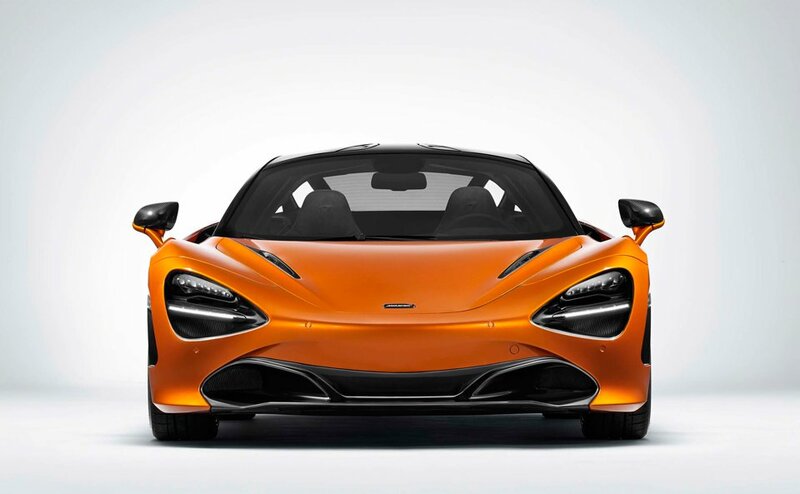 McLaren has finally gone official with the 720S Super Series and the car looks epic. 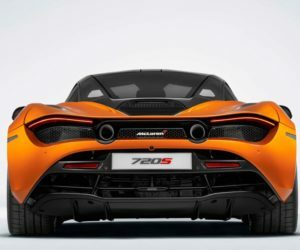 There’s a 4.0L twin turbo V8 under the swoopy bodywork that makes 710 hp and 568 lb-ft of torque, and sounds simply fantastic. 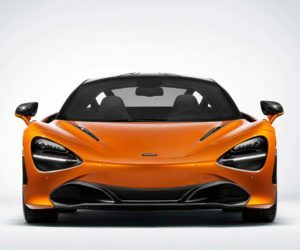 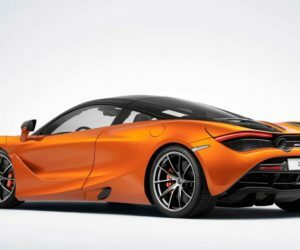 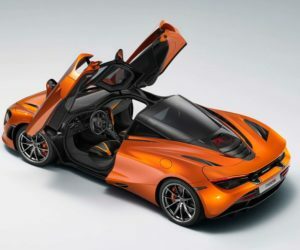 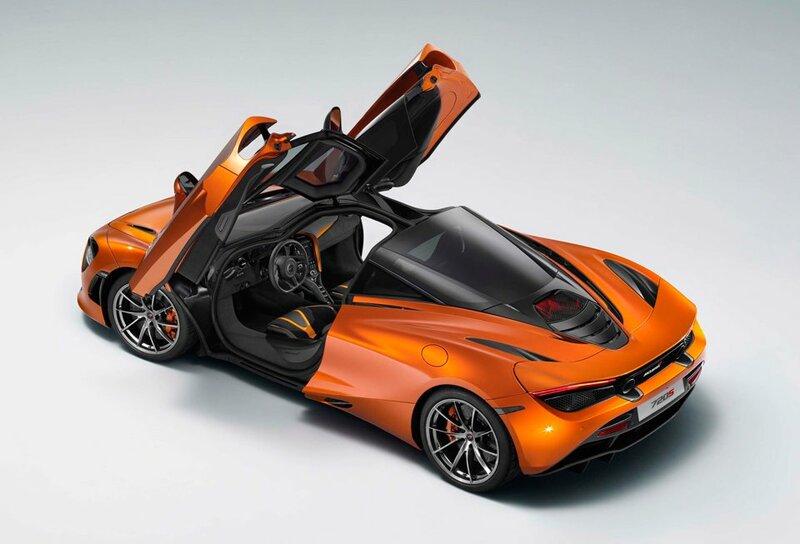 The car is built on an updated version of the McLaren P1’s carbon fiber monocoque (aka the “Monocage II”) that now integrates the roof panel. 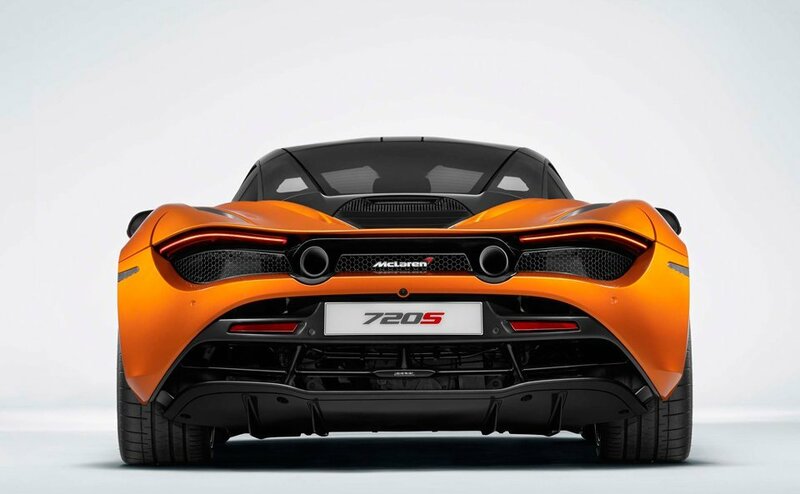 It’s made for high-strength, low weight, and rigidity. 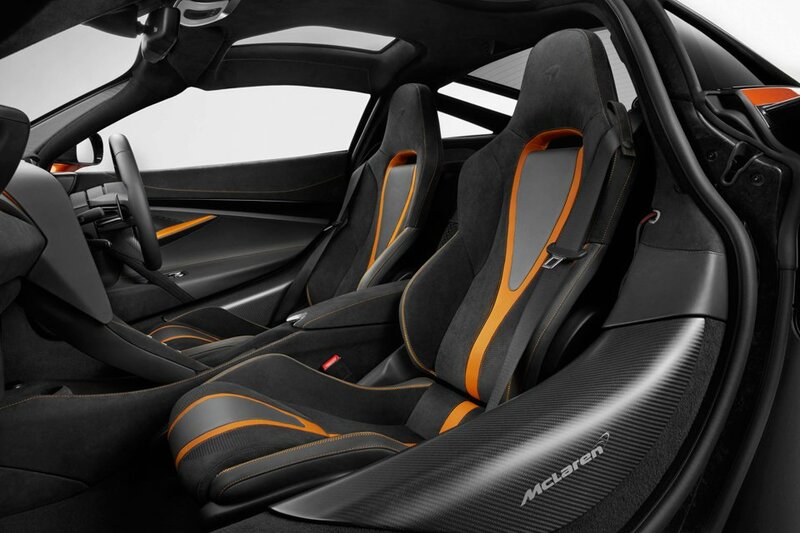 The entire Monocage structure weighs just over 220 lbs. 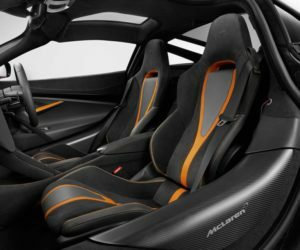 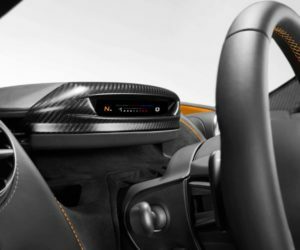 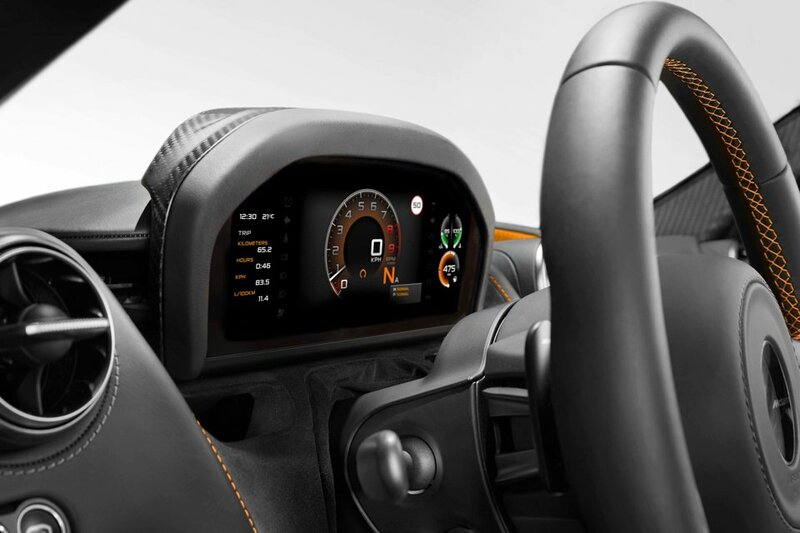 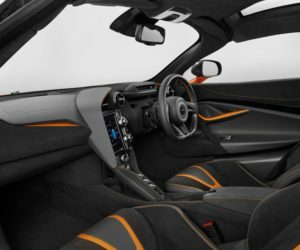 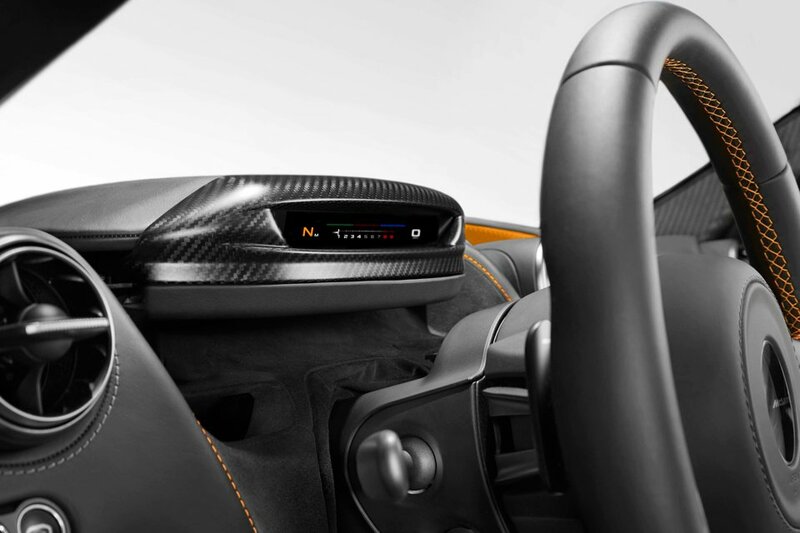 McLaren also put time into making the interior very cool. 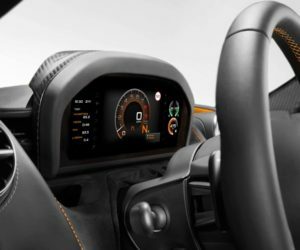 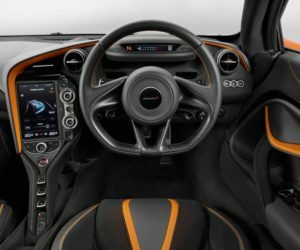 We already talked about that slick instrument cluster that folds down to provide a minimalist cabin while focused on driving.